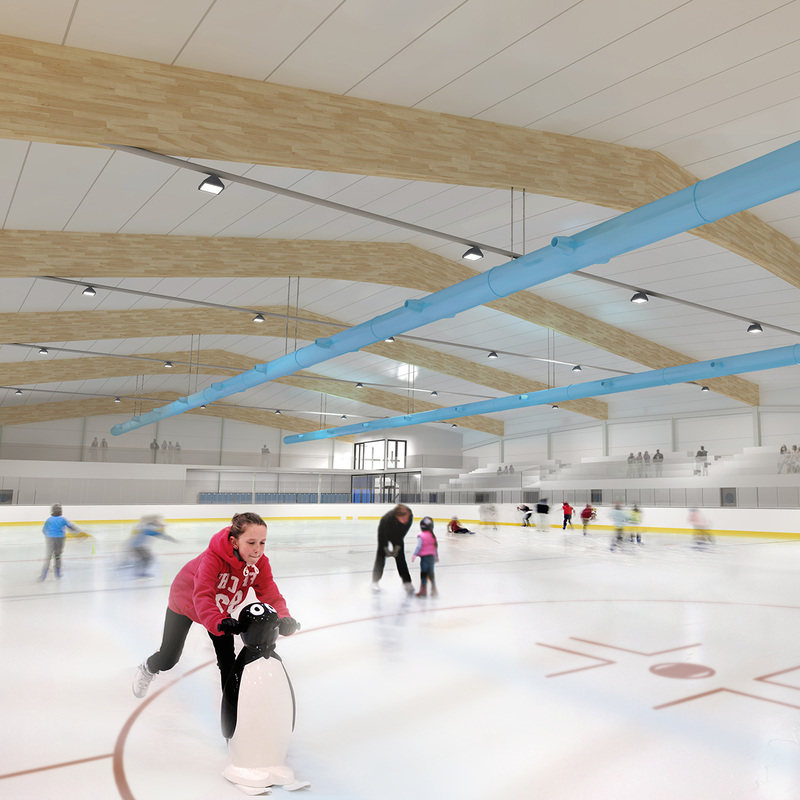 MWH have teamed up with Ice Tech UK and IPW to form Cool Venues, a one-stop-shop organisation with a range of ultra-affordable, high quality ice rinks. 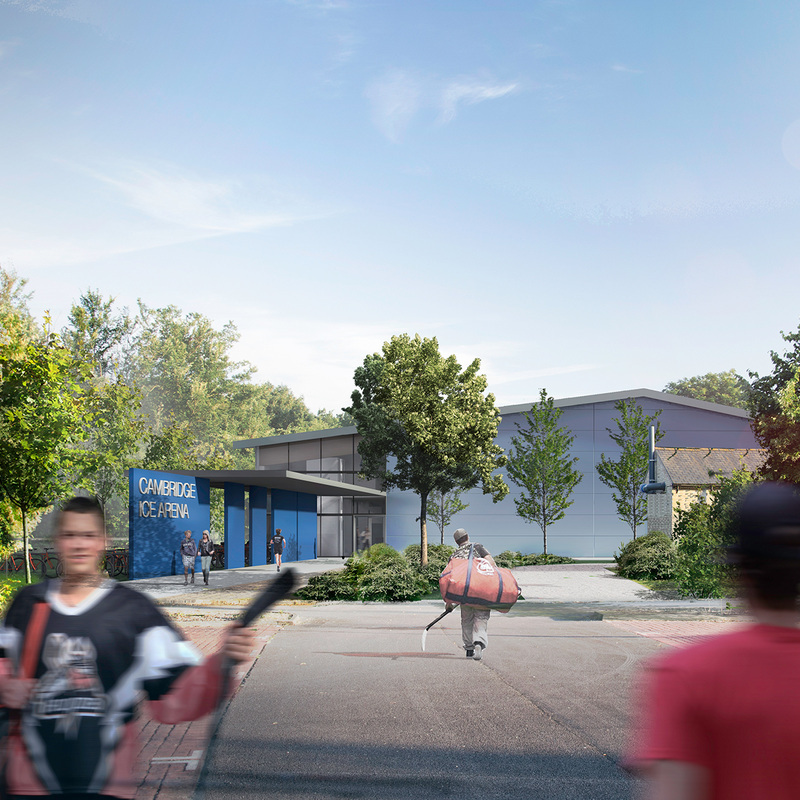 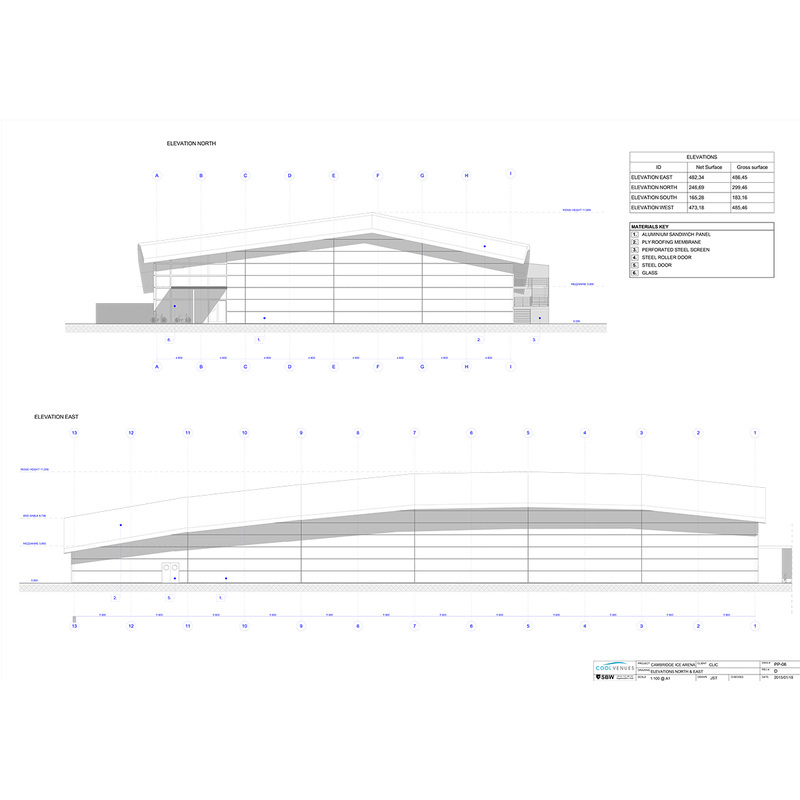 Providing business modelling, design, construction and maintenance, Cool Venues is uniquely placed to meet the demanding requirements of the Cambridge Ice Arena. 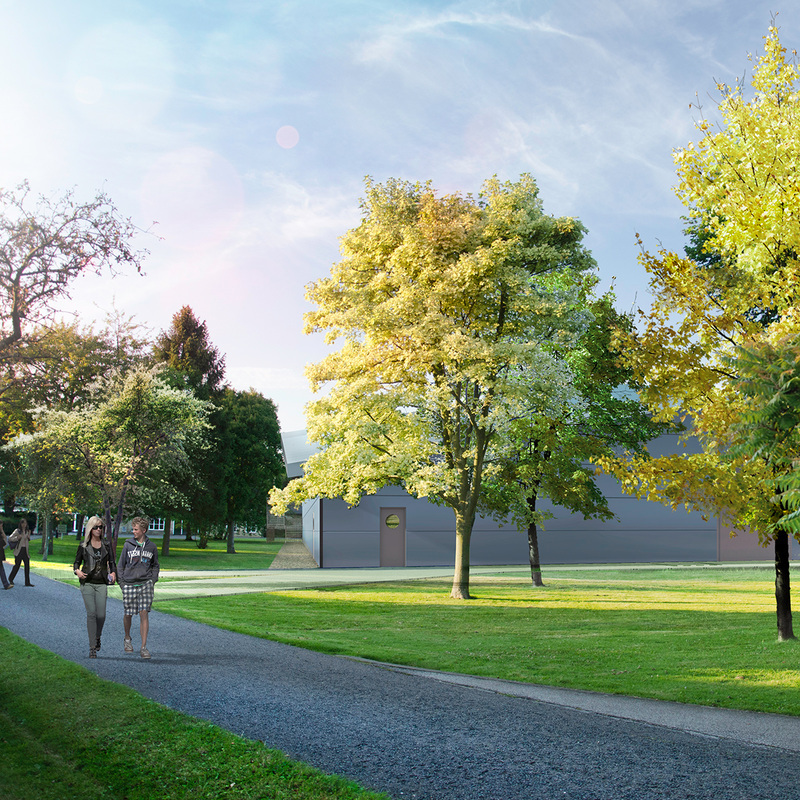 The Cambridge Joint Development Control Committee unanimously approved planning permission in June 2015.